What's your favorite feature in Edge? Get back to previous activities quickly. 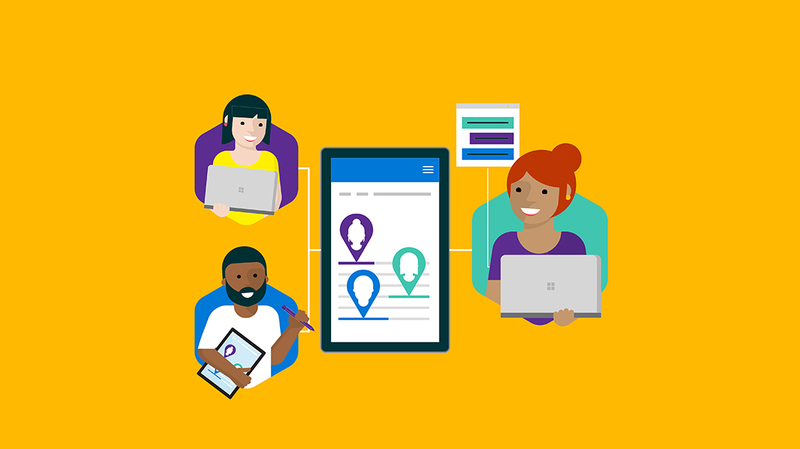 Tom Alphin shows how Windows puts your work in a handy timeline. 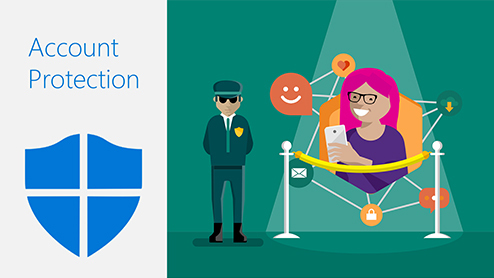 Set a strong sign-in and monitor account security in Account protections. 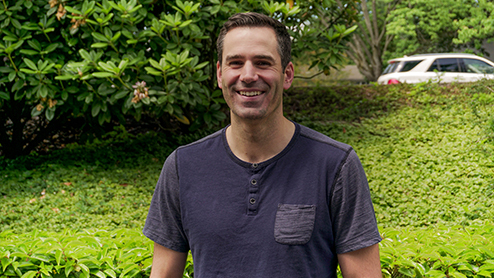 Windows Defender engineer Erik Wahlstrom explains email and web chat scams - how to spot them, what to do if you see one, and how to protect your online safety. Computer feeling cramped? 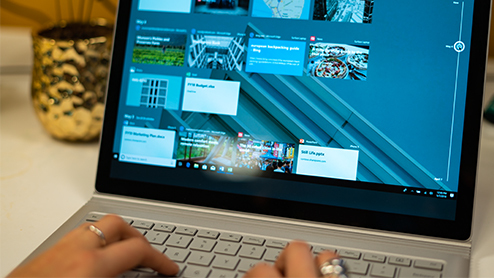 Setting up multiple user accounts in Windows 10 makes room for everyone. 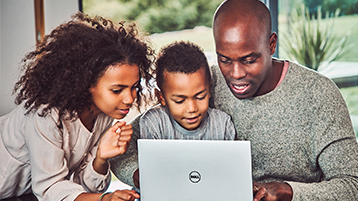 Keeping your family safe online has never been easier! Ready to stop signing in to multiple ad-cluttered websites to get your email? 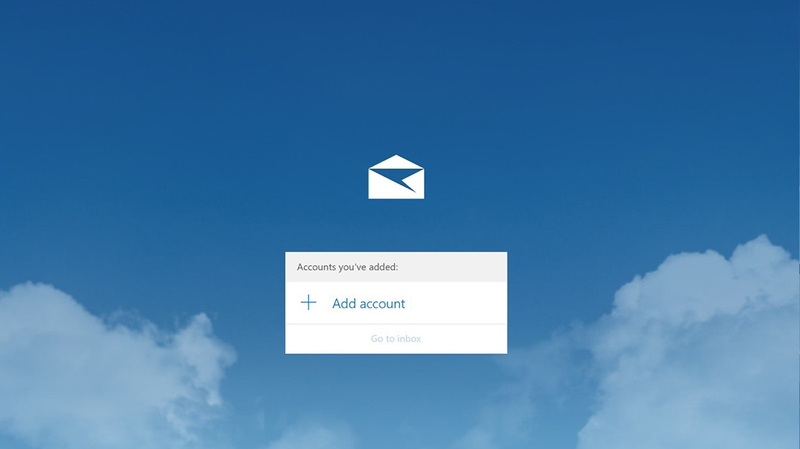 Here's how to get started with Mail, a Windows 10 app that combines access to all of your emails, folders and calendars into one convenient and simple app. You can use security policies to configure how User Account Control works in your organization. They can be configured locally by using the Local Security Policy snap-in (secpol.msc) or configured for the domain, OU, or specific groups by Group Policy. 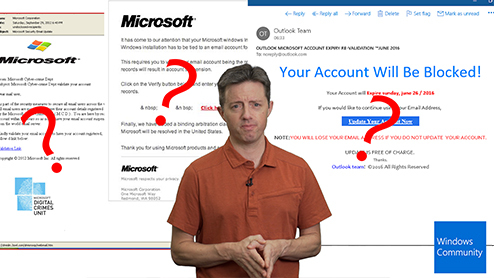 Learn more about Microsoft accounts in Sign in with a Microsoft account. On Windows 10 Home and Windows 10 Professional editions: Select the Start button, then select Settings > Accounts > Family & other people > Add someone else to this PC. Type a user name, password, password hint, and then select Next.